Wireless Camera hunter,wireless camera finder,receiving video from other wireless camera. 1. Have you ever wondered if you are being watched by a wireless video camera? With the video scanner you can know in an instant . 2. Detector wireless camera which is peeking you at your home or hotel and find it out where is . 3. 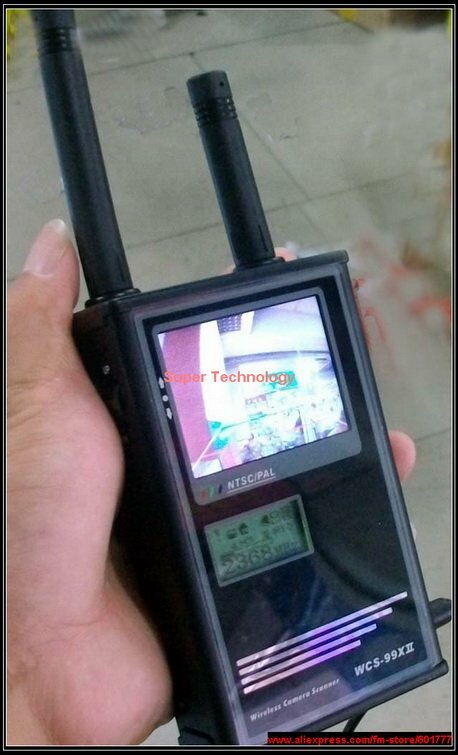 Used to monitor anywhere you want as a CCTV product . Scan and Receive Virtually All Wireless Video Cameras . 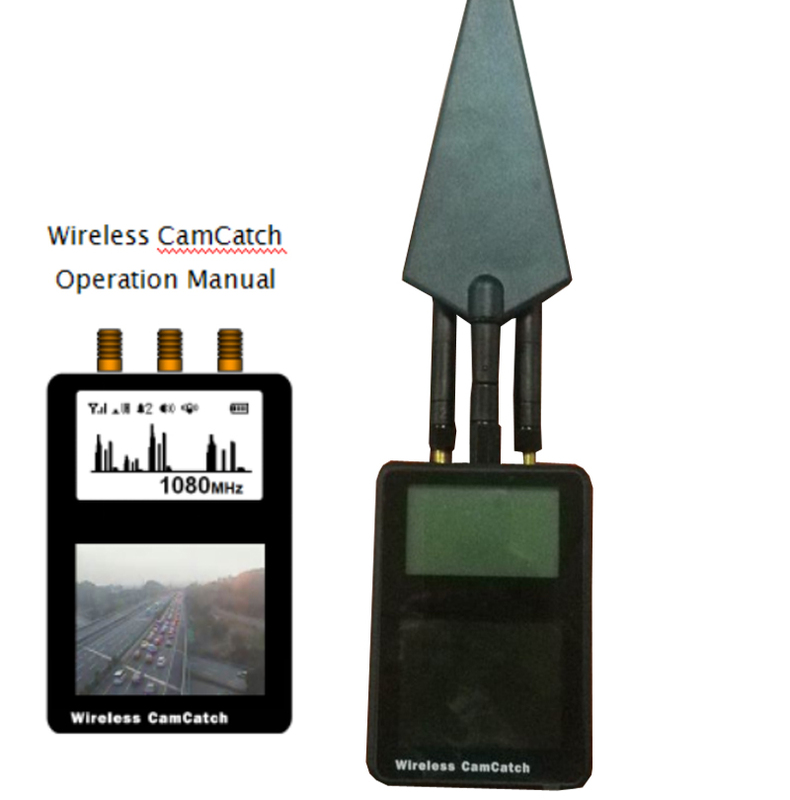 The latest Wireless Camera Hunter or Video Scanner can quickly and easily finds and detects single or multiple hidden wireless cameras, and lets you see what they see. 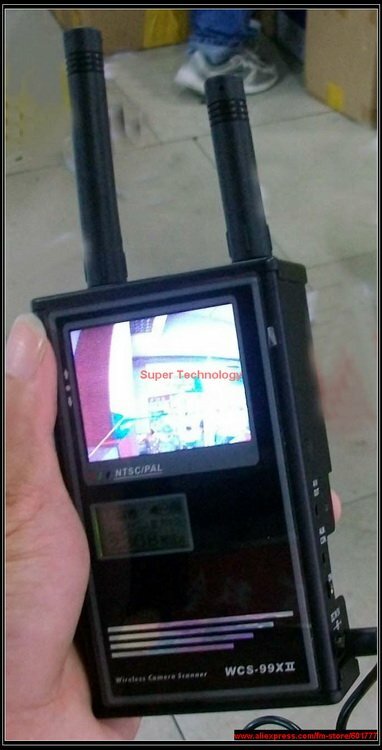 The 2.5" color TFT high resolution monitor displays the video image while the LCD window shows the exact frequency of transmission. Automatically scans all the commonly used video frequencies ( from 900mhz -2.4G exept 2.4G wifi connection camera ) in less than 5 seconds. 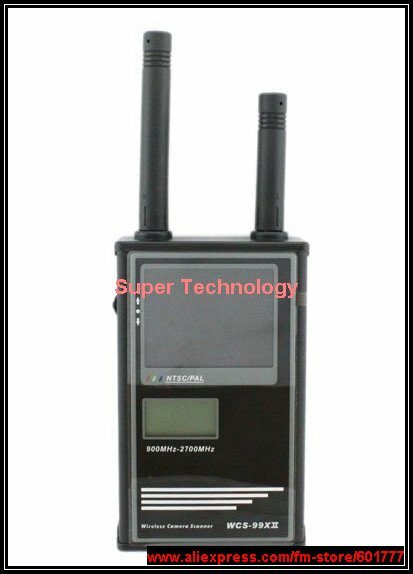 Sensitive antenna allows to search ,detect and receive video up to 500 feet away (depending on power of source transmitter). please do not long time press wheel onside ( short time press or up or down is ok ) ,otherwise will get scanner locked , then it can only receive signal from the frequency when you press wheel . 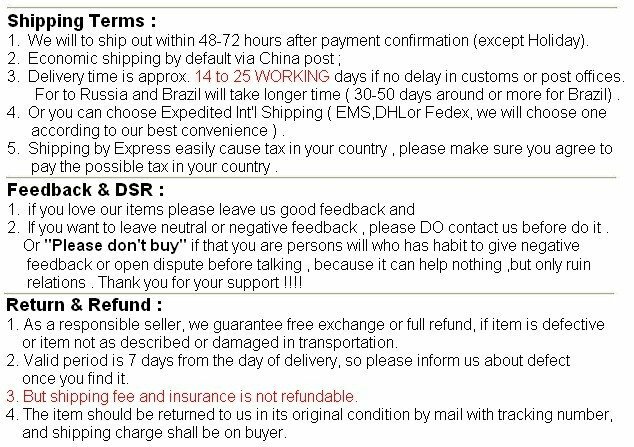 will not work any more with other frequency . 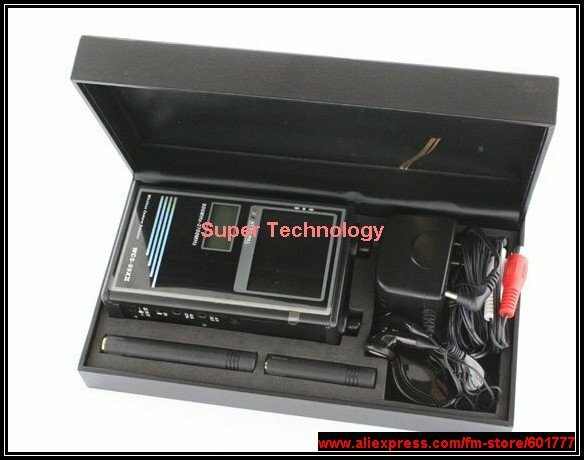 If you use AA batteries ,you must use very very good quality batteries ,normal AA battery\'s power is not enough to enable it to search signal and display .